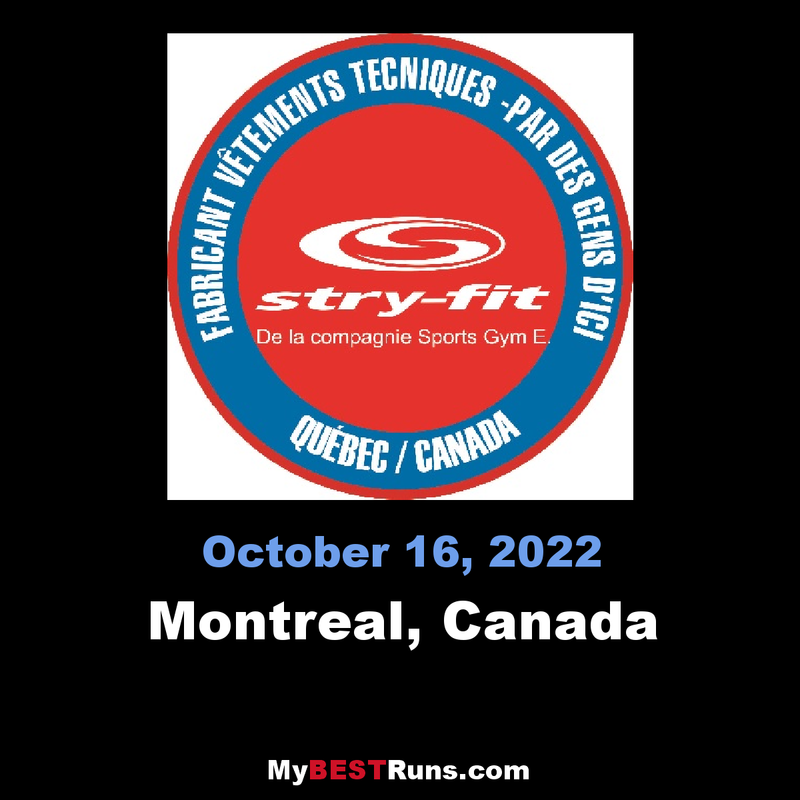 This 10K course consists of about three loops around Parc La Fontaine in Montréal and is mostly flat with few rolling hills. One of the oldest races in Canada. This year we are celebrating 67 years. 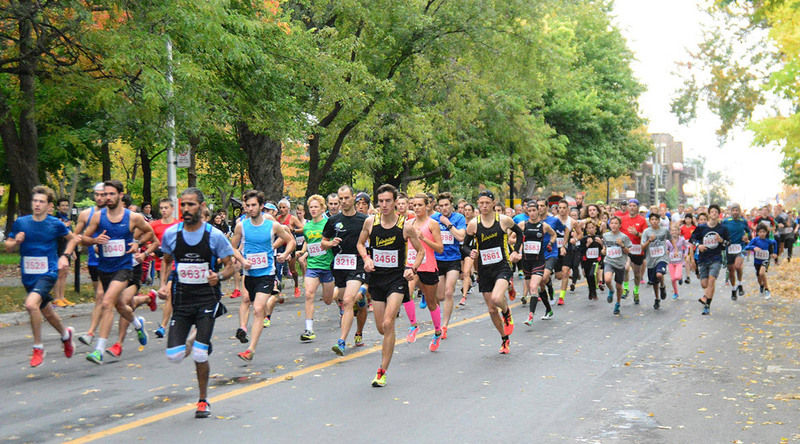 Founded in 1981 and recognized as one of the best running circuits in Quebec, the Endurance Circuit has 13 annual races for everyone!